Campaigning for a Brave Combat Federation event in Jordan for almost a year, Abdul-Kareem Al-Selwady’s wish finally came true with Brave 10: The Kingdom Rises is set for Jordan on March the 2nd, marking the promotion’s 10th event. Though no official match ups have been created thus far, Al-Selwady is hopeful to have a place on the fight card and already has an opponent in mind for his upcoming 9th professional bout. Al-Selwady vs. Leary would actually make for a great title eliminator match-up, and what could be better for Al-Selwady than the contest taking place in his own backyard of Jordan? 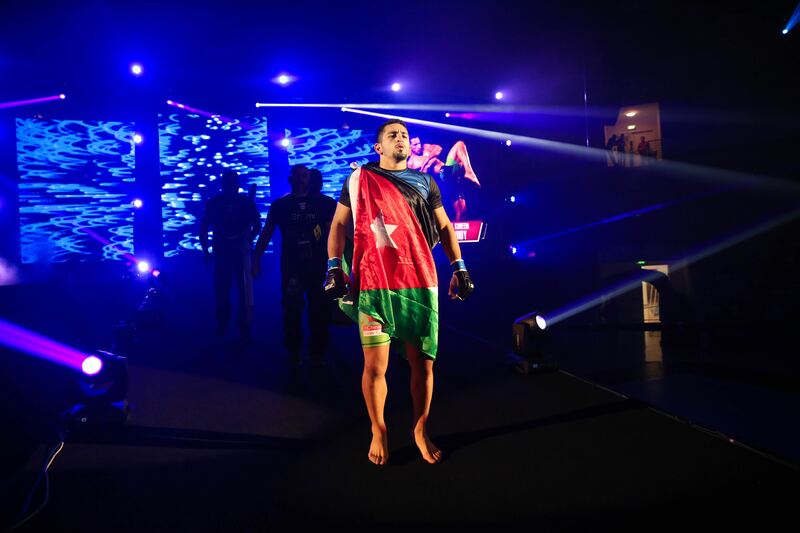 Since his professional debut back in 2012, Al-Selwady has fought 4 times in Jordan, the last being his epic 3 round battle against Lois Cadet in 2015, where he dug deep to come back from some intense adversity dished out by Cadet early in the fight to score a unanimous decision victory. So, it’s safe to say that Al-Selwady has a great relationship with his fans and the supportive Jordanian crowd, claiming to always be ready to provide them with the kind of excitement that they anticipate during a fight.